The Japanese onslaught on Pearl Harbor on December 7, 1941, devastated Americans and precipitated entry into World War II. In the aftermath, Admiral Husband Kimmel, commander in chief of the Pacific Fleet, was relieved of command, accused of negligence and dereliction of duty, and publicly disgraced. But the admiral defended his actions through eight investigations and for the rest of his long life. The evidence against him was less than solid. Great information, Reads like a textbook. In Washington, DC, in late November 1941, admirals compose the most ominous message in Navy history to warn Hawaii of possible danger, but they write it too vaguely. They think precautions are being taken, but never check to see if they are. A key intelligence officer wants more warnings sent, but he is on the losing end of a bureaucratic battle and can’t get the message out. American sleuths have pierced Japan’s most vital diplomatic code, and Washington believes it has a window on the enemy’s soul - but it does not. I enjoyed learning about the weaknesses in the US preparation for war in the Pacific. 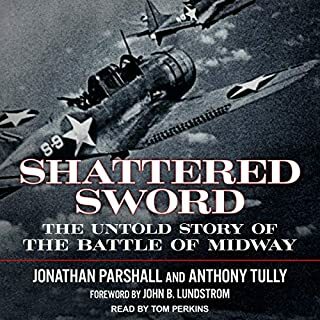 The book makes it clear that with the knowledge they had at the time, it would have been a leap of faith for Admiral Kimmel and General Short to anticipate and prepare for an air raid. After all, the Japanese raid on Pearl Harbor was unprecedented. Never before had a force of aircraft carriers attacked a distant naval base by surprise. However, it's also clear that Kimmel and Short could have done a lot more. They could have had a long distance air patrol, torpedo nets (especially after the British raid on the Italian navy in harbor in Taranto), and crews alerted to imminent hostile action. But it was disappointing that the book did not address the US response to this lack of preparation after the attack. The book concludes with a postscript that briefly mentions the court martial of Kimmel and Short. 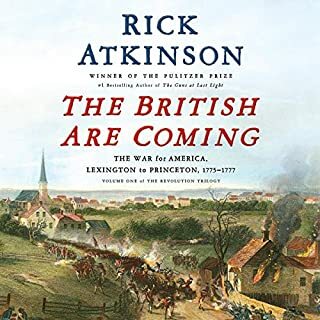 I expected a discussion and analysis that was as insightful as the rest of the book, but the author did not discuss the command changes, changes in military procedure, and military response after the attack. As with a lot of history books, this one is also written from the point of view of the victors and Japanese sources are few. It is never clear why the Japanese chose to attack and start a war that they knew they could not win. 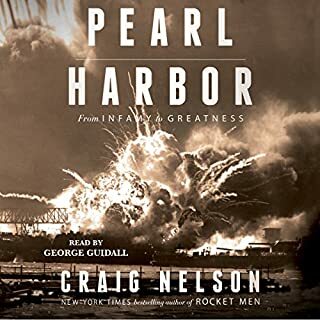 This book so wonderfully shows the human and system failures that resulted in the attack on Pearl Harbor.and in doing so, it reports the history, not the fault findings that continue to this day. There is a lot of areas that need to be considered in the telling of the story and the author does an excellent job at covering as much as possible. 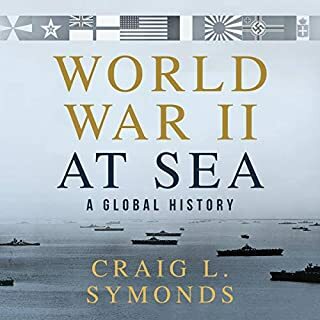 As someone who, at age 14, got his first experience in the reading of a “thick” books on history by reading my fathers copy of Samuel Elliot Morrison’s “Two Ocean War”, I can heartily recommend this book. Twomey weaves a 12 day history steeped in the thoughts, racism and feelings of the time. Another time in history where the established ways get trampled by technology, concepts and attitudes that are straining to move forward. A phenomenal work. Riveting and as exciting as any modern novel. Oh, and 44 years later, I still have the same copy of Two Ocean War. leading up to the attack on Pearl Harbor. As with most things in life, there are two sides to every story. This book explores many aspects of this event that I had not previously heard. 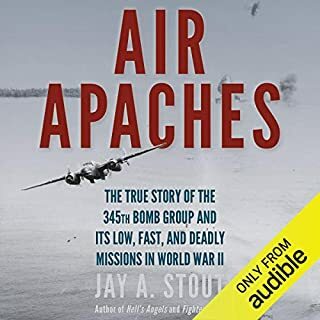 The author does a good job pulling together the multiple clues the U.S. Military had available to prevent being caught by surprise by Japan's attack on Dec. 7, 1941. The bad part: the reading by Holter Graham borders on laughable, with comical emphasis on certain words. At time it sounds like listening to a high school play, no disrespect intended to teenage actors. As a lifelong Navy sailor, I particularly enjoyed this book. 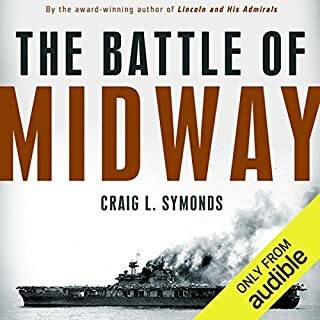 It gives a great deal of background on all the things that were happening with the Navy in Pearl Harbor leading up to the attack. A very good read! Expertly told...I had no idea of this history or its story. This story needs to be more fully understood by ALL students in schools and colleges as well as the General public. Would you try another book from Steve Twomey and/or Holter Graham? Holter Graham's narration is unlistenable. Serious technical problems with narration in Chapter 7. Halting speech, weird gaps between words, UNLISTENABLE. Doesn't ANYBODY review this stuff? Same problem on both my iPod and on my Kindle. 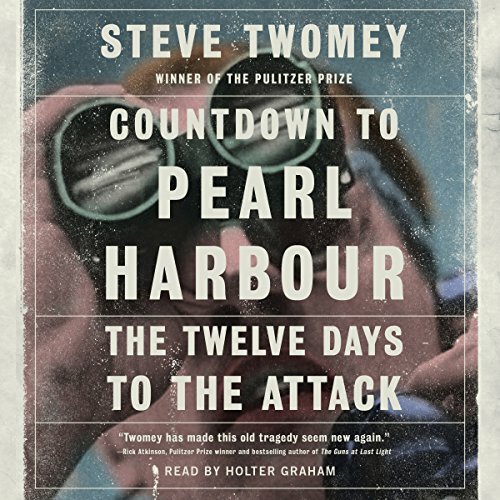 Where does Countdown to Pearl Harbor rank among all the audiobooks you’ve listened to so far?